AVID students succeed in a rigorous curriculum. 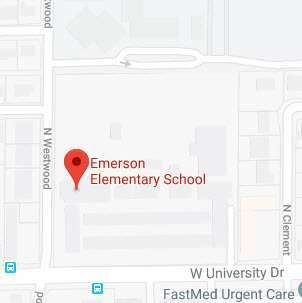 Click here for the Emerson Extra and find out what's going on at Emerson Elementary. is available in the School Office. Students are welcome on our Campus after 8:00AM.